Pillen sheet metal is your specialist in sheet metal working. 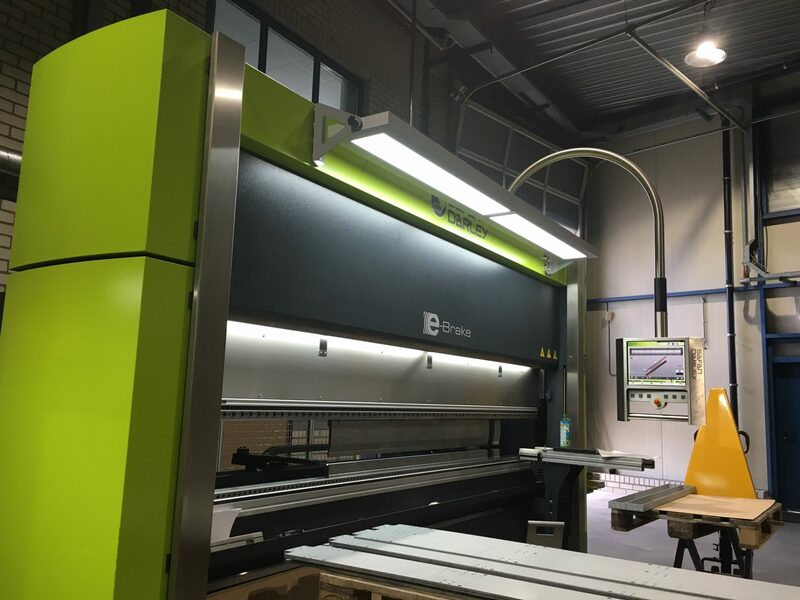 Our production facilities include CNC punching, CNC edges, CNC bending, welding and also laser cutting can be done with Pillen sheet metal. 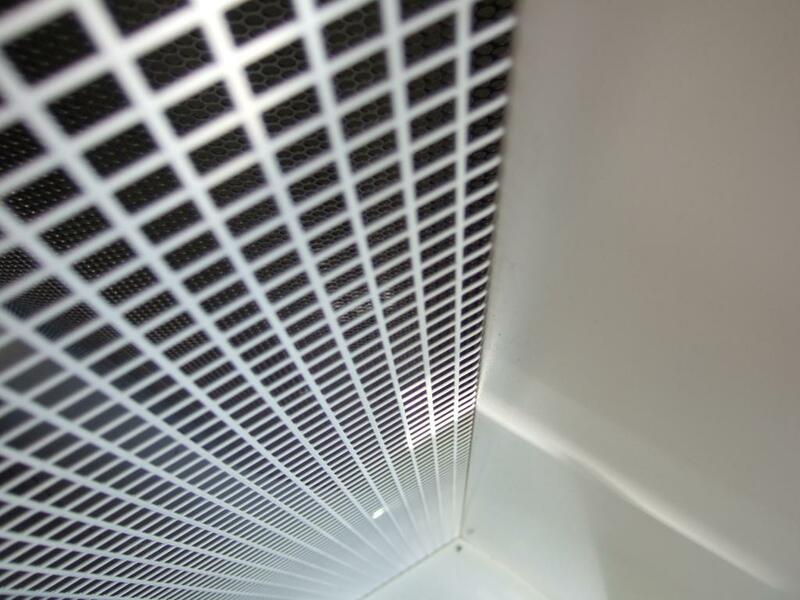 Pillen specializes in all facets of sheet metal working. We unburden you as an engineer purchaser and deliver quality! 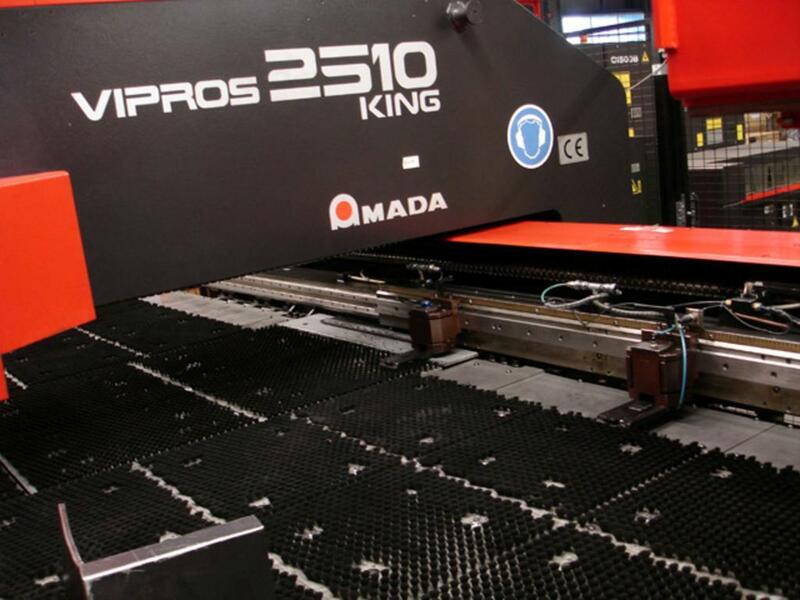 All machines we have in house: CNC punching, CNC edges, CNC bending and welding, and so on. 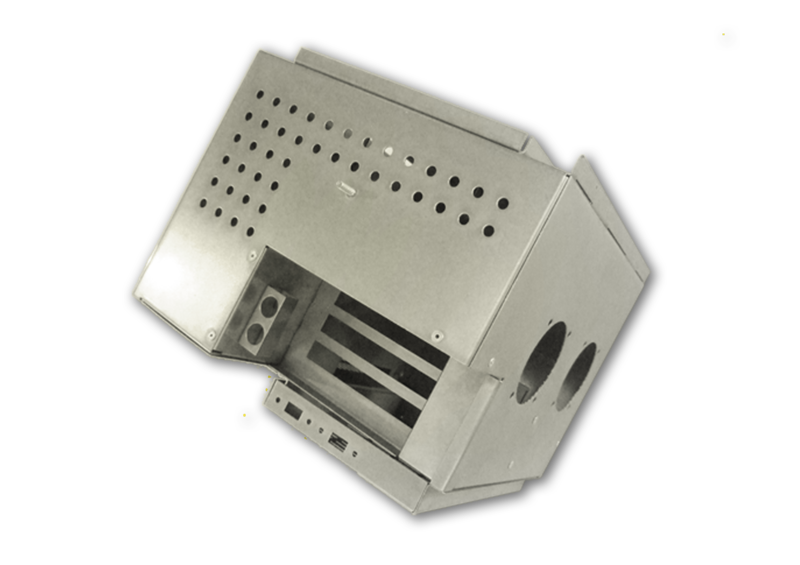 In addition, we carry out even more sheet metal operations. We also supply single and series products from our assembly department to our customers. You will find almost all metalworking techniques with us so that you can let us do everything. All that ensures that you are taken care of. 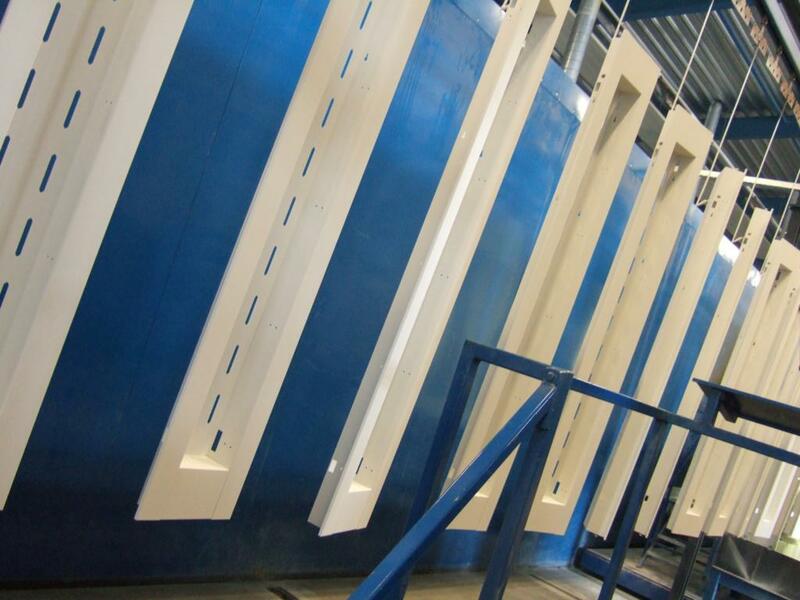 In our modern machinery, specialists carry out your sheet metal operations. We work very accurately so that you get exactly what you need. We work with you towards the end result. We do this through co-creation. On the basis of equality, we ask you to combine your knowledge and wishes with our knowledge and machines. This ensures that we combine our qualities to work as efficiently as possible. Our consultants are ready to give you further advice on sheet metal working. We can help you from start to finish, allowing you to house everything with one partner. Feel free to contact us for more information. Pillen has a wide range of possible sheet metal processing.